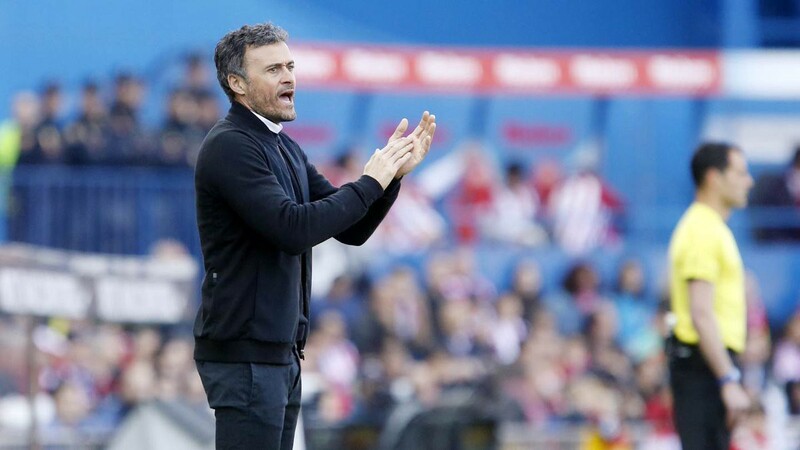 Following the unexpected announcement that Luis Enrique will leave Barcelona at the end of the season, the club has announced that 52-year-old accountant Norberto Salvat will be the new manager for the 2017/18 season. Salvat has no experience in football and for the last 12 years has operated his own accounting firm in the city. Though little is known about Salvat, club insiders expect him to replace the squad’s football related training with an intense mix of Spanish tax code lessons and wealth management seminars. For his part, Salvat, nicknamed “The Catalan Calculator,” is quietly confident that he will be able to make his mark at the Camp Nou.